Makes everynight a special occasion, choose the most Romantic Dinner in Italy! Here the problems comes. 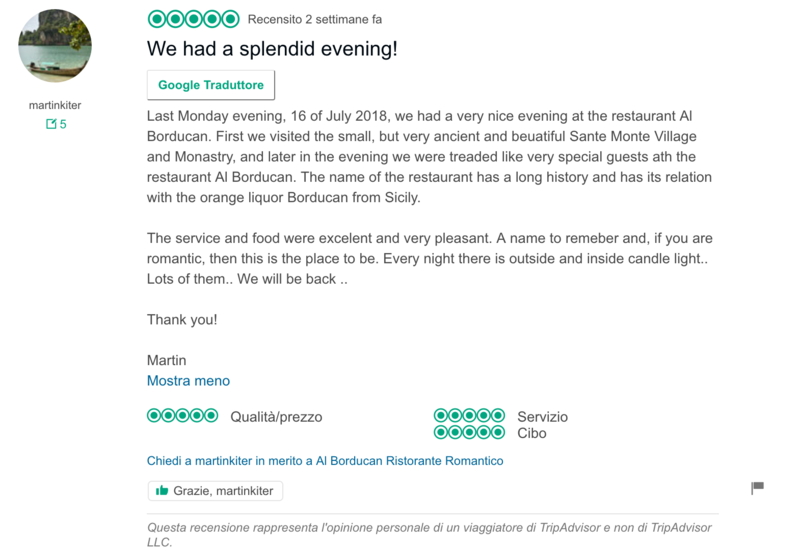 You would like to organize your special evening, you look for the best place on Tripadvisor and on Booking.com but every place you see looks absolutely the same as the others. 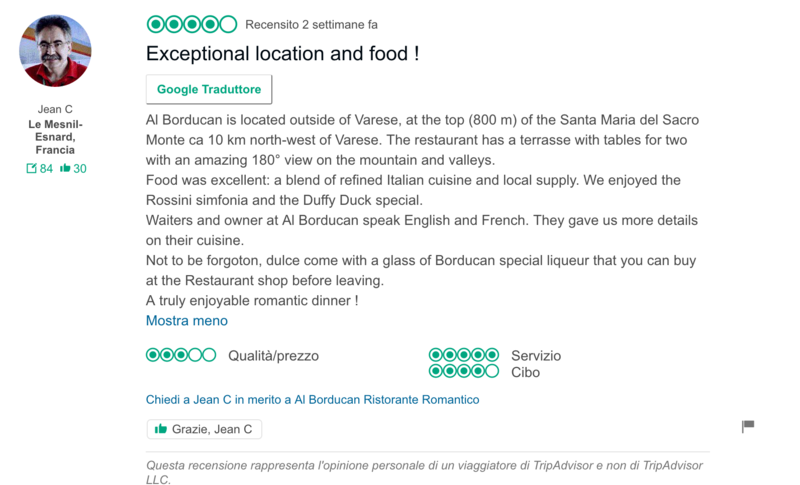 You don’t want a normal restaurant, you simply want the best romantic dinner in Italy. Usual photos of breathtaking views that in person are not so fantastic. Photos of huge rooms that are then dirty bunkers. 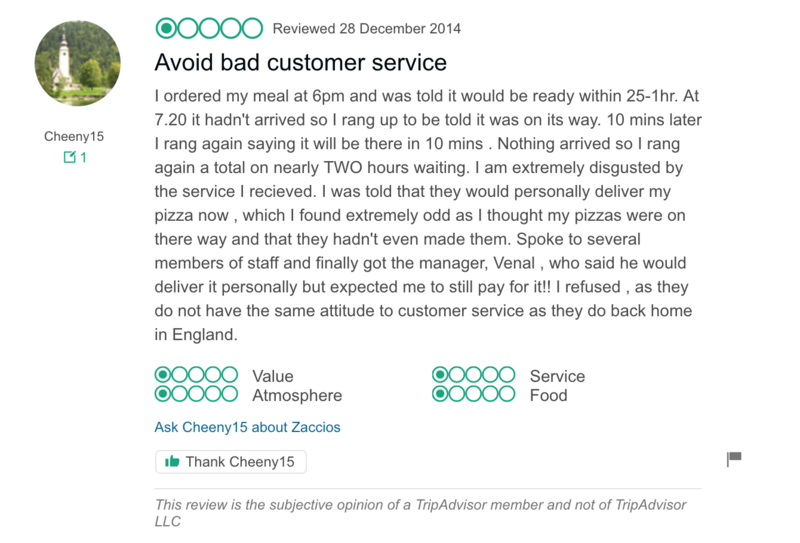 Seems like everyone is an outstanding restaurant, with a very good description then turns out to be a normal place, with rude staff and an owner who sits at your table drinking a glass of wine with you, thinking that you may like it. To celebrate a Romantic moment with a Romantic dinner in Italy, the first ingredient that should not be missing is intimacy. Your table must have the right space around you, the waiters must be present but not intrusive. For this reason we choose to have only 8 tables to serve every night during our candlelight dinner. So if you want to be sure to find a table available during your stay in Varese, book now your table before you miss it! A second must have ingredient for a Romantic atmosphere is music. Over time I noticed that when I chose a certain type of music, the evening did not have the specific atmosphere that I wanted. Maybe this happened also to you: while you enter in a nice room, well furnished with soft lighting and elegant atmosphere and as background music you find the last compilation of the “Tomorrowland” festival. It takes very little to ruin a perfect moment. The music must be selected and chosen carefully. That’s what we do. It took us a few months but now we have found the right mix of Dixie music and 20’s jazz, with some fantastic 50’s Italian songs that I love. Finally, a romantic evening can’t be called in this way without candles. The fact is that there are many restaurants that may attract you for a candlelight evening. During the day, they serve an anonymous buffet lunch to lawyers and in the evening the place is exactly the same but with miserable candles on the table, as if this could be enough to create sufficient magic for the perfect evening. Quite the opposite is our recipe, here at the Borducan. Magic is created by 87 candles which heat the atmosphere of our circular room in wood paneling and 57 candles on the terrace tables. The atmosphere is now perfect. You will not find an artificial light on in the other rooms, just at the entrance we keep a small lamp to welcome you at best, then that’s enough. Are you wondering if the number of candles is perfect? You just have to come to dinner and count them! How long before do you have to book? To be sure that you will find the table available the exact day when you celebrate your birthday or anniversary, I highly recommend booking at least 2 weeks in advance, even 4 if it is a day at the weekend. Is there a fixed menu for dinner? No, we have a à la carte menu that you can download by clicking here www.ristoranteborducan.com/menu from which you can choose one of our tasting menus or you can choose dishes individually. Is it only inside or even outdoors? In summer, in good weather, we have Candlelight Dinner also on the terrace. Can we come with friends or another couple? No, it’s not possible to stay at the candlelights dinner with other couples. Otherwise there is no more intimacy. We made this choice for you, not even for us! Can variations on the tasting menus be made? Yes, you can make up to 2 variations on the tasting menus, otherwise it is better to choose à la carte. We accept small dogs, one per table. We have already had unseemly experiences in the past and it is our duty to keep the Romantic and relaxing environment as much as quiet as possible. Not everyone likes dogs, some are even allergic, for this reason and for the very small environment we pay close attention to this topic. Is Candlelight dinner really forbidden for children? We can not forbid anyone to come to our restaurant but wanting to create a romantic atmosphere, to spend an unforgettable evening in intimacy, a couple also needs to be able to disconnect one evening from their children. Among other things if you really love children, you would never take them to a narrow place, where they can not run freely. We realize that Borducan is not the most suitable place for them so we do not recommend bringing them to a Candlelight dinner. Is it possible to sleep in one of your romantic rooms? 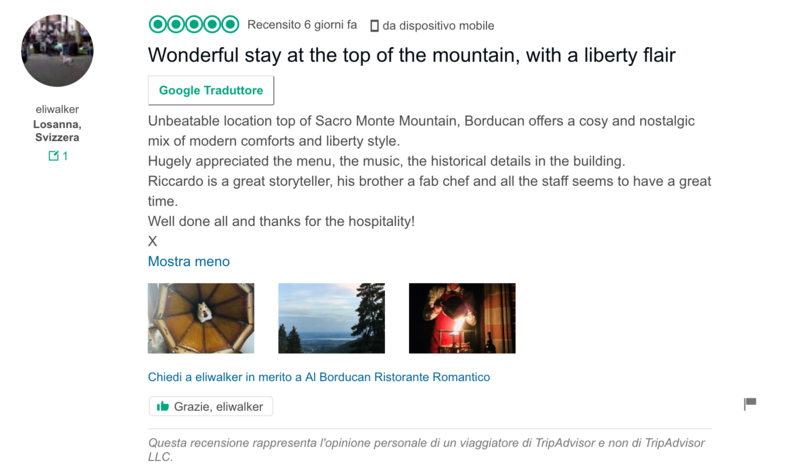 At Borducan we have 9 rooms including beautiful Romantic Rooms with a private balcony with stunning views and two suites ideal for year-round, spacious and very comfortable. The Suite in particular also has a Jacuzzi. In this room we offer the package called “Lusso di Coppia”, which is a real must if you have to celebrate a date or an important event like a 10th anniversary or an important birthday like 40 years!